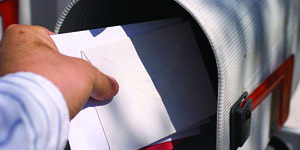 You can mail a contribution to Highland Community Foundation at P.O. Box 1783, Highland, IN 46322. 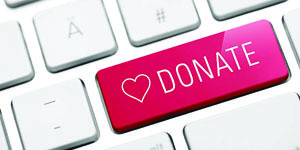 Donate to the Highland Community Foundation directly online via PayPal from our donation page. 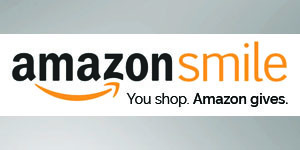 Support Highland Community Foundation on Amazon Smile. 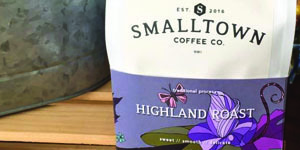 Purchase “Highland Roast” coffee from Smalltown Coffee Co. at https://smalltown.coffee. 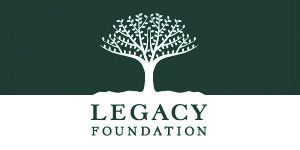 Make a permanent donation to our Endowment Fund through The Legacy Foundation. Volunteer or serve on the Highland Community Foundation Board of Directors.